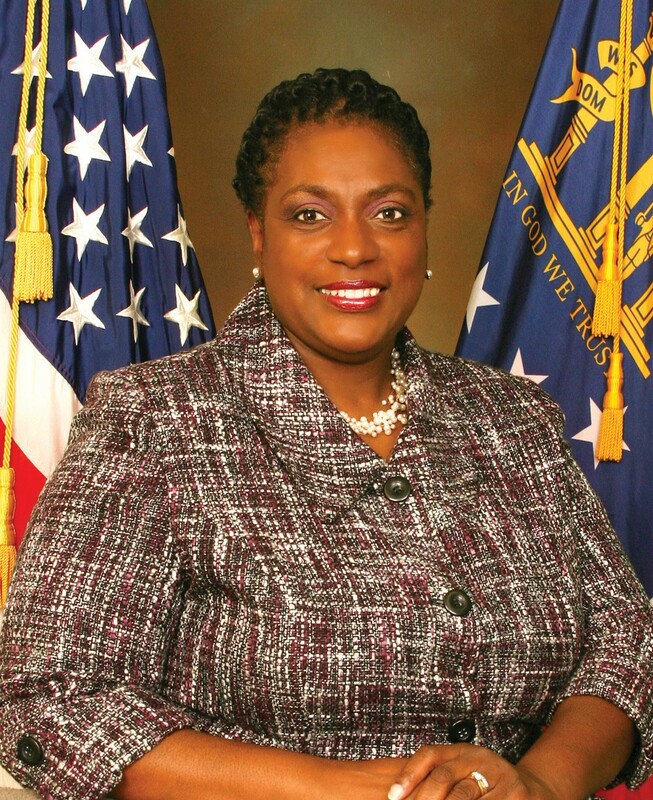 Dr. Estella Shabazz, District 5 Alderman on the Savannah City Council, has been appointed Assistant Regional Director for Georgia of the National Black Caucus of Local Elected Officials (NBC-LEO). The appointment came earlier this month during the group’s annual membership meeting during the National League of Cities’ Congress of Cities and Exposition in Boston. The NBC-LEO Board of Directors, along with its officers and at-large members, has 20 regional directors who are responsible for recruitment, fundraising, networking and information-sharing. The assistant regional directors serve as substitutes for the regional directors if they are not able to attend a meeting or conference call, or need to have a vote from that region on behalf of the membership. NBC-LEO was created in 1970 to represent the interests of African American elected officials within NLC. NBC-LEO strives to increase African-American participation on NLC steering and policy committees to ensure policy and program recommendations reflect African American concerns and benefit their communities. The National League of Cities is dedicated to helping city leaders build better communities. NLC is a resource and advocate for 19,000 cities, towns and villages, representing more than 218 million Americans.